We have light hearted discussions about astrology. We sometimes discuss the charts of the moment in the news, current transits or something of interest to astrologers for example – upcoming events in our community, new books, old books or related products such as astrology tarot cards. Who is Astrology Conversation for? If you are interested in astrology and are in the city centre then do come along and join us. If you are a beginner or more advanced you are most welcome. When does Astrology Conversation happen? We meet every second Wednesday at 10:00am in the morning. 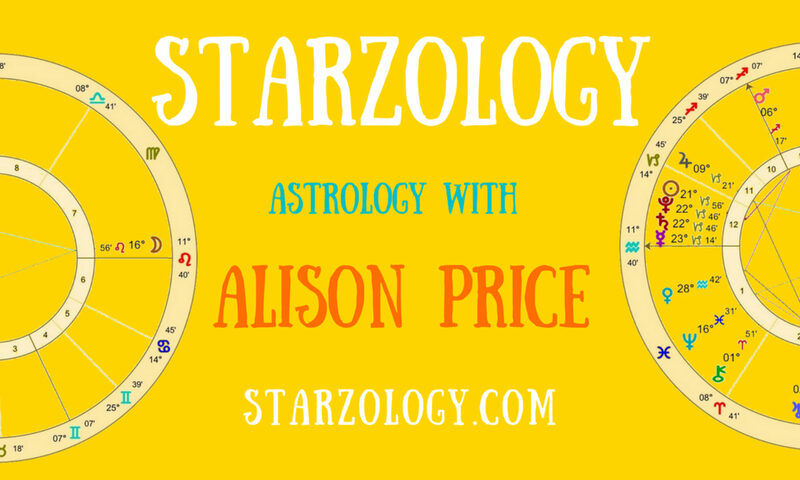 To check if we are meeting next Wednesday you can email me at alison[at]starzology[dot]com or follow along on the Starzology Facebook page. Where do we get together? We meet at the Waves Coffee House at Howe on Smithe Streets, Vancouver, BC, Canada. You are encouraged to buy a tea, coffee or pastry from our barista Chris.